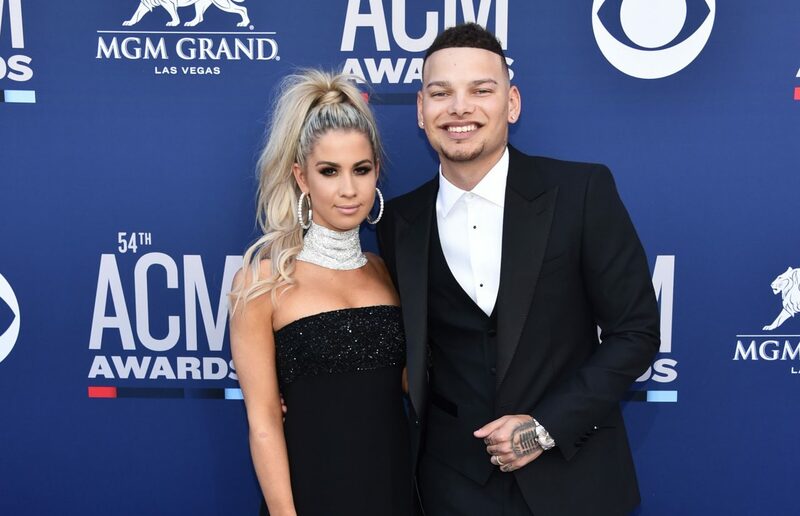 Kane Brown is going to be a father! 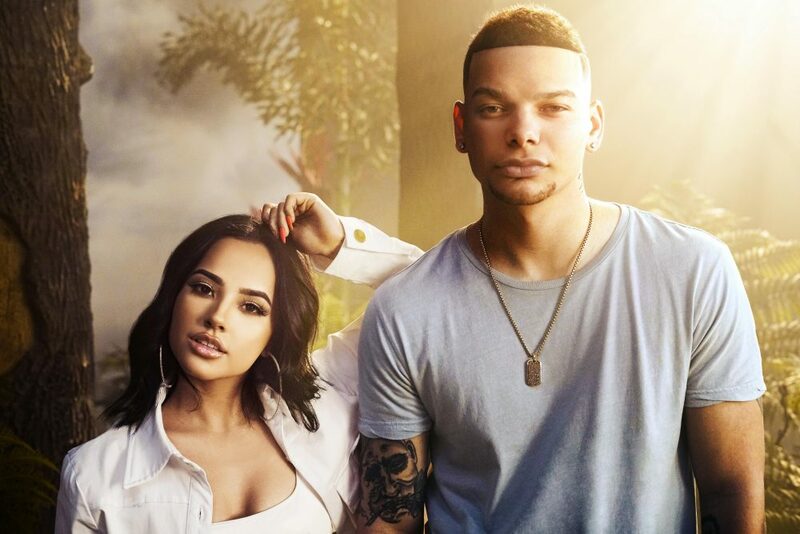 The singer shared the exciting news on Instagram, late Monday afternoon (4/15). “It’s been so hard keeping this a secret!!!!! But the KB’S ARE GONNA BE PARENTS!!! KB3 珞珞珞珞珞 IM GONNA BE A DADDY!!!!!!!!!!!!!!!!!!!!!! !” he wrote with a photo of the sonogram. 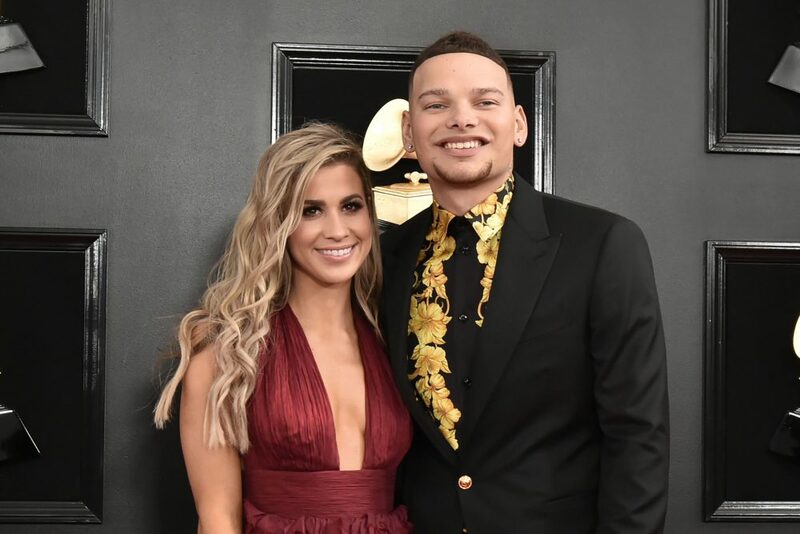 The baby is the first for Brown and his wife, singer Katelyn Jae. It’s been so hard keeping this a secret!!!!! But the KB’S ARE GONNA BE PARENTS!!! KB3 珞珞珞珞珞 IM GONNA BE A DADDY!!!!!!!!!!!!!!!!!!!!!!! The couple tied the knot less than a year ago during a romantic ceremony in Franklin, TN. Marrying near their hometown of Nashville was something the couple was thrilled to do, after spending much of their time out on the road. 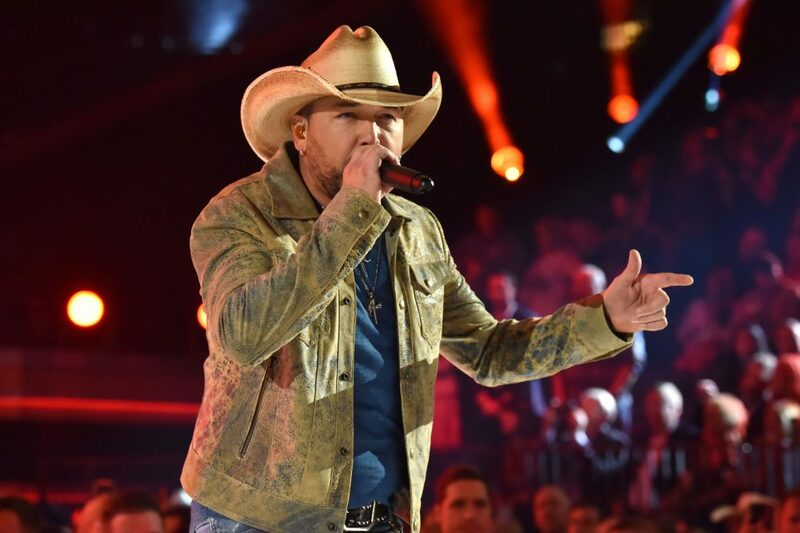 Brown will likely get a lot of tips on parenting as he’s joining fellow Georgia native Jason Aldean out on the road for Aldean’s 2019 Ride All Night Tour. The trek begins May 3 in Uncasville, CT.